Furnace repair is much more complicated than you may think. That is why furnace repair is something that should only be left to the experts. With a proven track record of excellent work and client satisfaction, Green City is your premier choice for furnace repair. Serving Tacoma, WA and its surrounding areas, we can get the furnace repair work done right. Whatever the problem may be, our technicians are ready and equipped to handle it. You will find we take each and every job very seriously. We invest in the latest tools and technology to keep your home and your family safe and protected. When it comes to furnaces, there is plenty to consider as they have many moving parts that need to be operating properly at all times. We offer furnace tune ups and maintenance to ensure your equipment is working just like it should. Regular furnace tune ups are essential to preventing small problems from turning into big troubles later on. With furnace tune ups, homeowners in Tacoma can save time, money and hassles. You will get more life out of your furnace whenever you schedule our furnace tune ups. We understand that the furnace installation decision is not any easy one. After all, a furnace installation is a big investment. 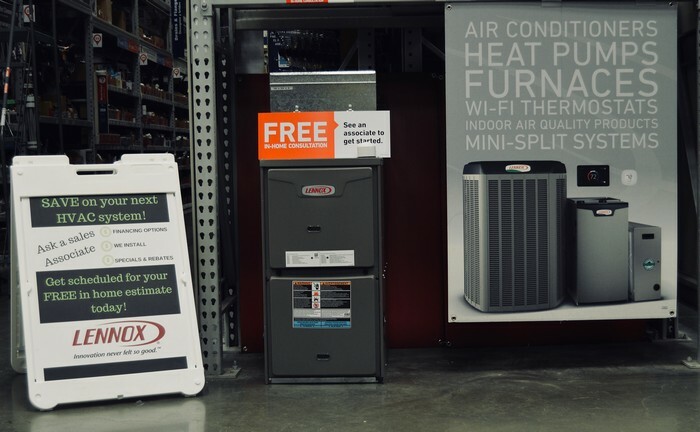 We would like to take this time to alleviate your anxiety and give some reasons of why you should hire us for your furnace installation needs in Tacoma. We have many years of furnace installation experience. 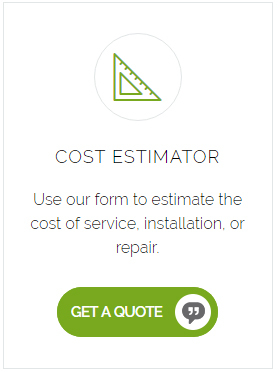 We will carefully assess your heating needs and provide furnace installation options that best suit your budget. Our technicians have the knowledge and training to install furnaces from all major brands, including Lennox, Carrier, York, Rheem and Bryant. 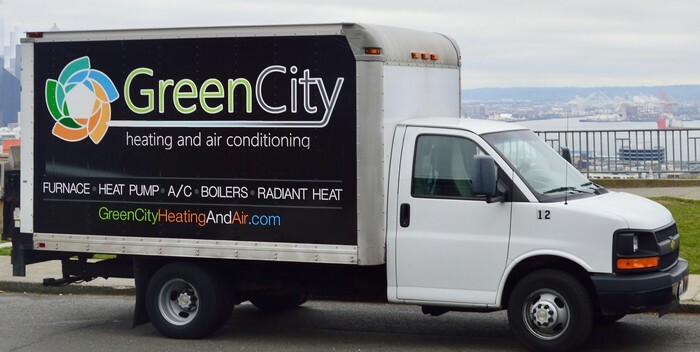 For any additional information on our furnace installation or repair services for Tacoma residents, please call Green City at (253) 277-9988. We also provide 24/7 emergency furnace repair.